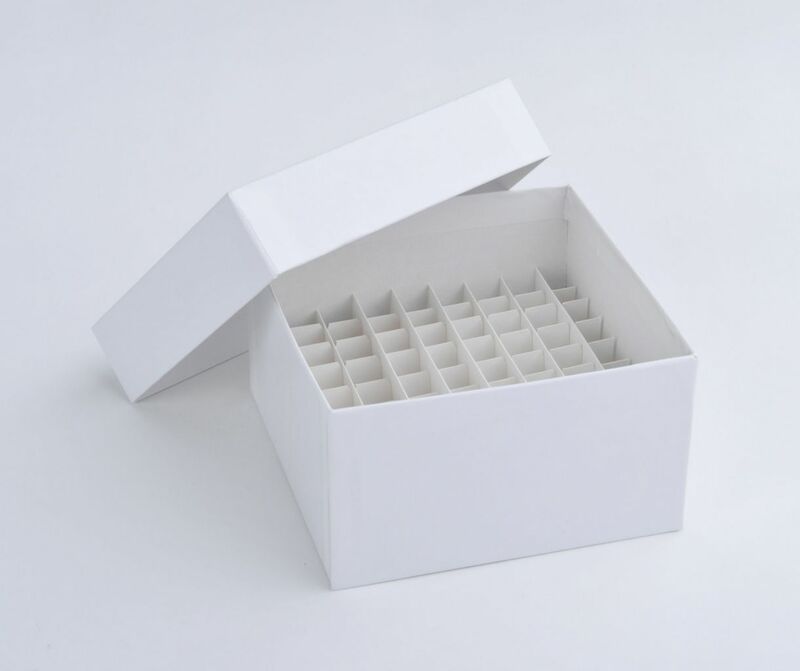 Cryoboxes, fiberboard, sturdy, water-repellent, with covers for sample storage. For use in ultra-low temperature freezers. 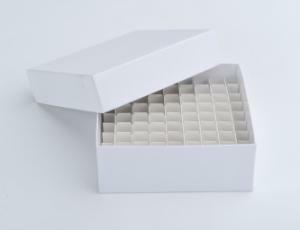 Bestellinformation: Box dividers available separately on request.